EI Associates recently completed the design of renovations to the Media Center located in the Learning Resource Center Addition (Sherman Masten Library) at the County College of Morris Randolph, NJ campus. 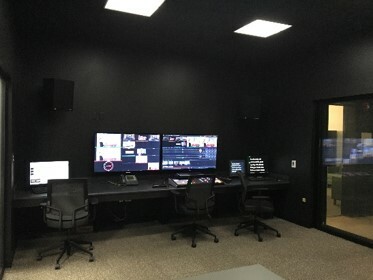 The Media Center renovations cover functional changes to the space, technology upgrades and provide CCM students, faculty and the community high-tech and modern production studio and related academic facilities. 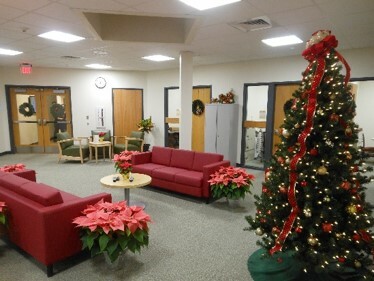 The project covered minor renovations, new interior finishes, selected space reconfigurations, acoustic separation, modifications to the existing HVAC, lighting and electrical systems and the installation of new IT equipment within 7,100 sq.ft. 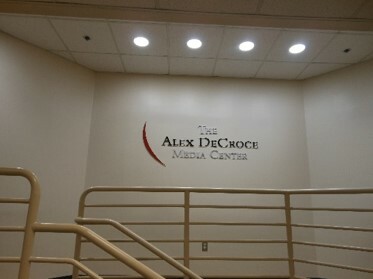 of the existing second floor Media Center. 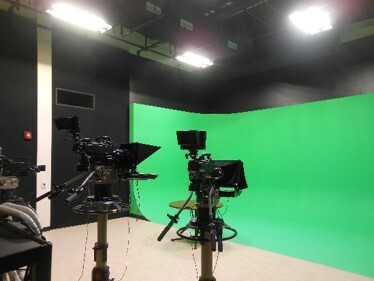 The renovations affected existing office and reception areas, two studios including a Professional Production Studio and Instructional Studio, a new “green” room, control rooms, editing rooms, specialized spaces, and other support areas. 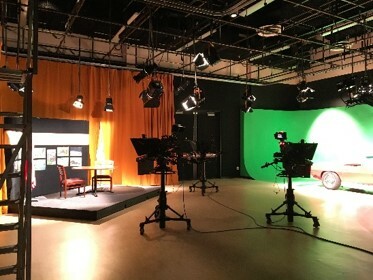 The renovations were complete in the Fall of 2015.